Good luck to Blackwood Fire Company Lt. Jason Stott, who reported Monday for a one-year overseas deployment with the U.S. Army. 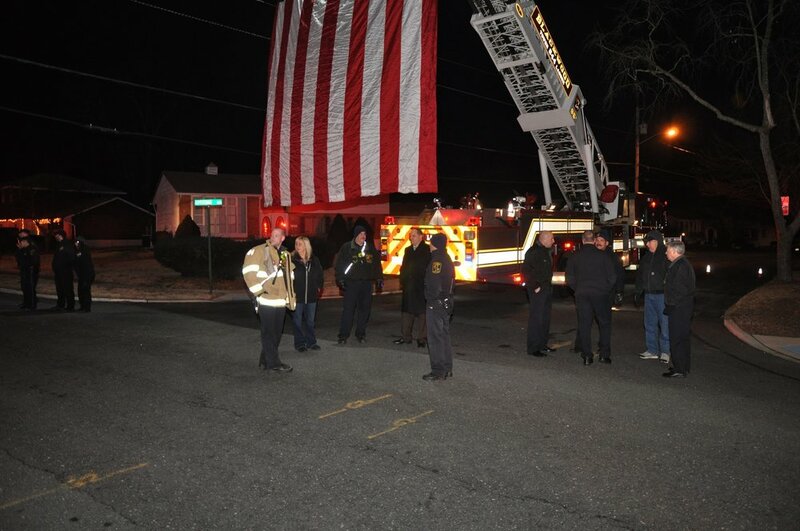 Members from Blackwood and the Gloucester Township Police Department turned out early Monday to wish him well. See you soon, Jason!